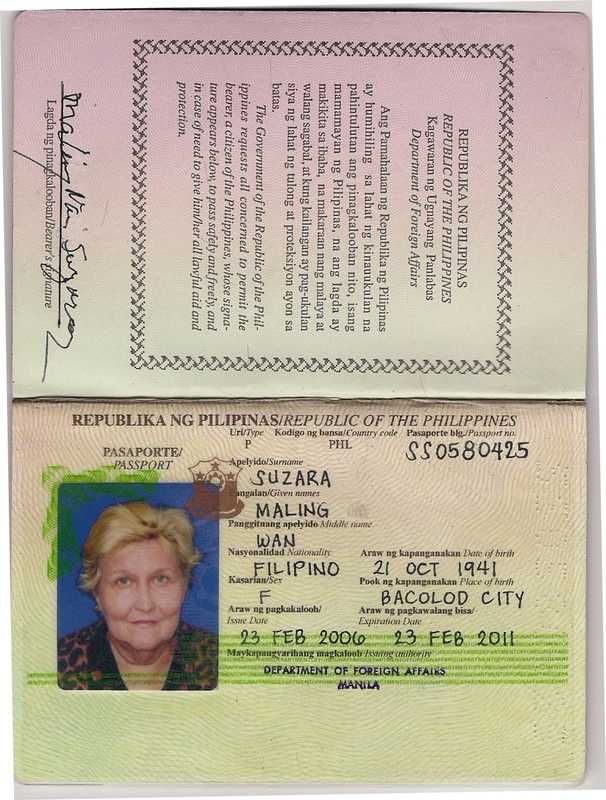 The false passport which Mary Swan used to enter Thailand some years ago. She was caught and jailed for this crime. ‘Mary Swan’ came to Malta using another false passport – a Paraguayan passport in the name of Eloisa Chihan. I have received, anonymously, complete information on ‘Mary Swan’s’ identity that has been pulled from an intelligence data base. 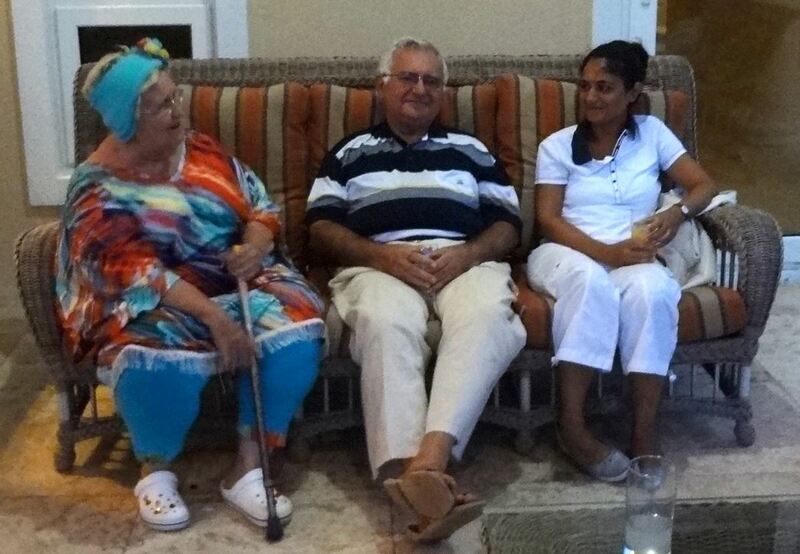 ‘Mary Swan’ is a client of John Dalli & Associates and runs a Ponzi scheme with the support his daughters and their company Corporate Group Ltd, in which they front for their father. Emma Corbin AKA Suzara Maling, Mary Swan, Lady Bird, Nina Petros, Myra Klein and Eloise Marie Corbin is actually Marie Elouise Corbin Klein born April 15, 1943 in Holt, Florida USA, divorced from Harry Frederick Klein.